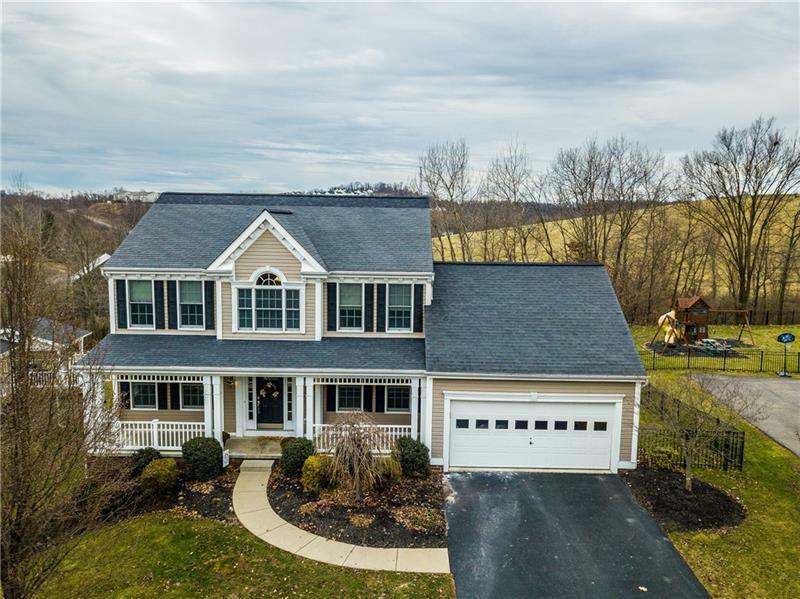 Gorgeous colonial style home in Fayette Farms! First floor office to the left as you walk in. Just wait until you see this entirely remodeled kitchen! All work done within last few months! Soft close custom cabinets, new granite, new backsplash, new gas stove, new microwave, and new crown molding! Newly refinished hardwood on main level! 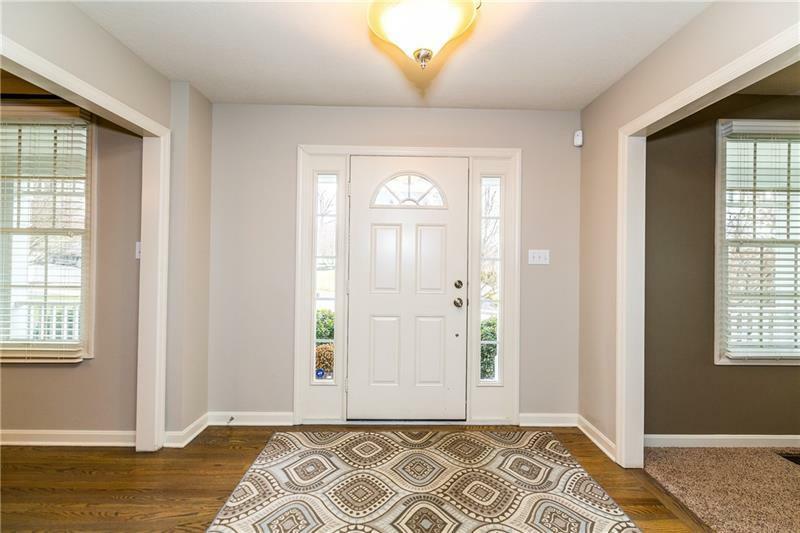 The house has great flow, with the bright living room and gas FP located just off of the kitchen. Access deck from the main level. Fabulous for grilling and parties! Brand new washer/dryer. Brand new carpeting recently installed upstairs. 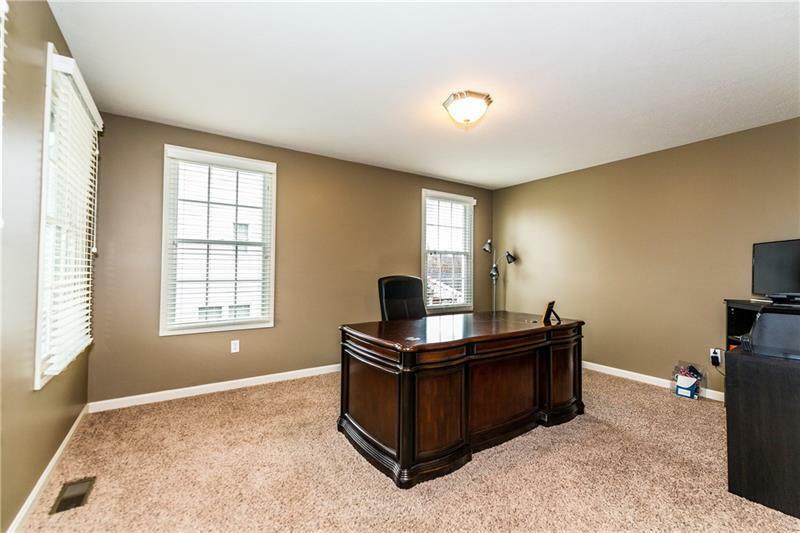 Spacious master BR suite with 2 walk in closets! Master bath offers ceramic tile floors, dbl sinks, jet tub, and shower. Lower level game room is massive, and provides a multitude of uses! Lower level storage room comes in very handy! 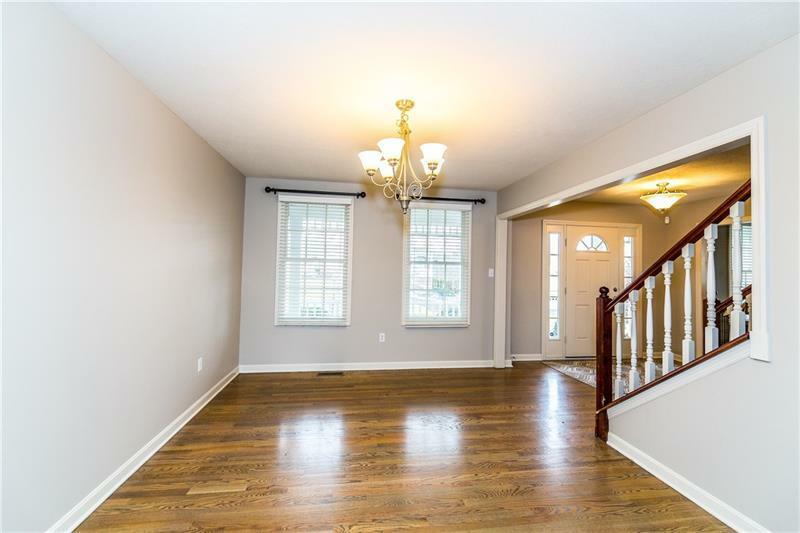 Walkout basement to the level and fully fenced yard. Detached 2 car garage. Community pool! Great location! Minutes to Robinson, Schools, Airport, and less than 30 to downtown! Courtesy of Jeffrey Costa Select Realty Llc. © 2019 West Penn Multi-List, Inc. All Rights Reserved. Information Deemed Reliable But Not Guaranteed.